Does it matter for T production if you do cardio after or before weight training? Is there a best time to workout for muscle gain and for T production (AM vs PM)? 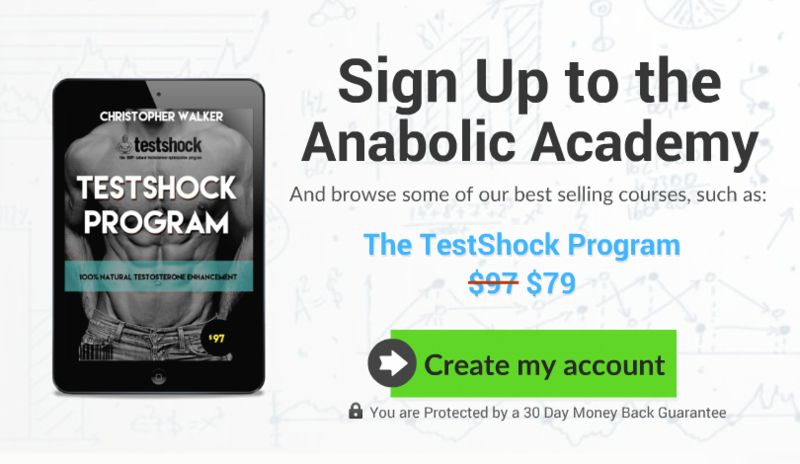 RECOMMENDED:Want to know how to maximize the testosterone response of training and the hormonal adaptations that eventually move your baseline levels higher and higher? Then check out the THOR Testosterone Training Program . First of, the question about training order. Should you be hitting the weights before or after cardiovascular training? …The “classic” cardio first, weights second order seems to be the best for hormone stimulation. …The first group did 32 minutes of interval running on a treadmill before hitting the weights for a resistance training routine, consisting of various classic movements in manner of doing three sets of 10 reps at 70% of their 1-rep max. The second group did the same stuff in reverse order, weight training first and then 32 minutes of interval running. Immediately after the exercise regimen, the group that did cardio first had 7x higher serum testosterone levels (yes that’s not a typo, seven times…) The cardio first group had significantly higher post-exercise growth hormone levels too. Why would the cardio first option be so much better? The researchers suggest that it’s all about stimulus interference that occurs if you do cardio after weights, and that sure does make sense. NOTE: Post-exercise hormone fluctuations are not to be taken too seriously, since a) in many cases they quickly return back close to baseline and b) it takes constantly elevated hormone levels to actually cause significant differences in the rate of muscle growth. However, having 7x higher testosterone levels after your training sessions for multiple times a week, should over time – in my humble opinion – cause some major positive adaptations in the endocrine system. When is the best time to workout then? For the sake of testosterone, is it better to train at AM or PM? The answer is simple, it doesn’t matter. Common sense would suggest that morning training should be better since testosterone levels are highest in the morning. However, few studies have shown that over long-term period of time, there is no best time to workout during the day. Resistance training increases testosterone levels, regardless of the time of the day (study, study). Bottom line: Doing cardio before resistance training is significantly more “anabolic” than doing weights before cardio. These results however, are observed immediately post-exercise and likely fall back close to the baseline pretty quickly (hence, even though the increase in T is significant, it probably won’t do much for muscle growth). As for the best time to train, train whenever you feel like it, increases in testosterone occur similarly in the morning and evening. 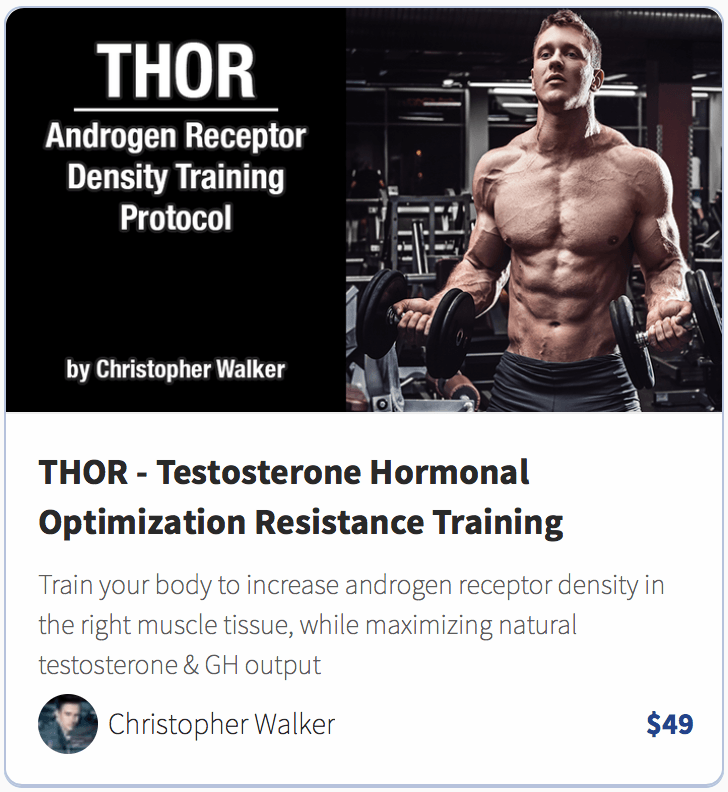 And if you really want to increase testosterone, then check out the THOR Testosterone Training Program.